"Beautiful Marlette Manufactured home on a breathtaking view property. Home is placed out of sight for complete privacy. 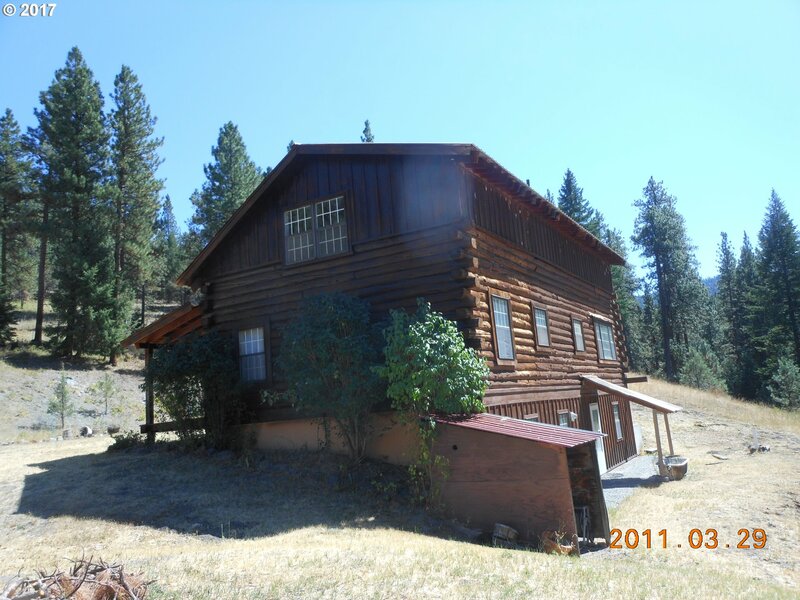 This property is located on Angel Gulch boasting 7 springs throughout the property. Deer, Elk and Antelope out your back door. Property is fully fenced on the perimeter and has been cleared, much of it planted in grass and alfalfa. This land can be dry land farmed, used as pasture. 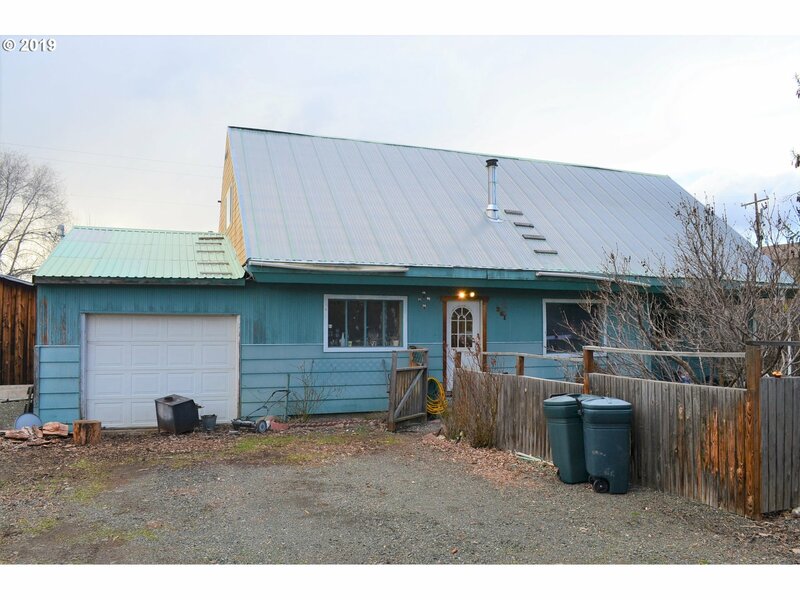 Owner will carry with reasonable down"
"Brand new contemporary home on acreage w/easy I5 access. Designed 2 capture natural light using energy efficient & sustainable materials. This cutting-edge comfortable home features a fab great room & barn-look private quarters w/ main level living. 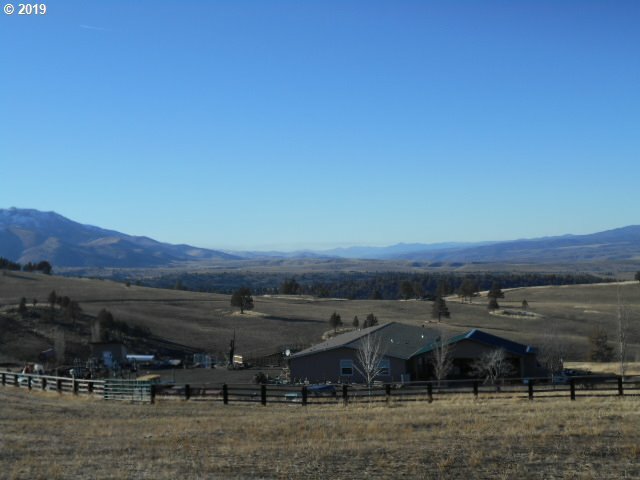 Located in sunny Pleasant Ridge w/ magical views of Farmlands, Cascades & Mt. 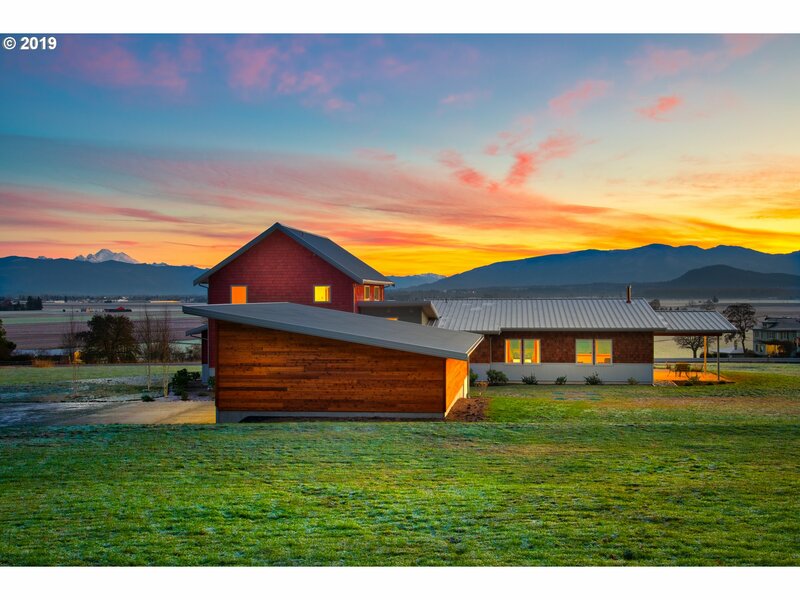 Baker, exceptional bird watching: Majestic Eagles & Snow Geese & Shy 5 acres adjacent to 7+ acres of open space"
"Watch Snow Geese & Trumpeter Swans in the fields, kayak, fish from your backyard, & grow your own food on this solar powered, beautifully remodeled, farmhouse close to I-5. Approx. 3 acres featuring 800+/- ft on the north fork of the beautiful Skagit. Unobstructed views south to Mt. Rainer, north to Mt. 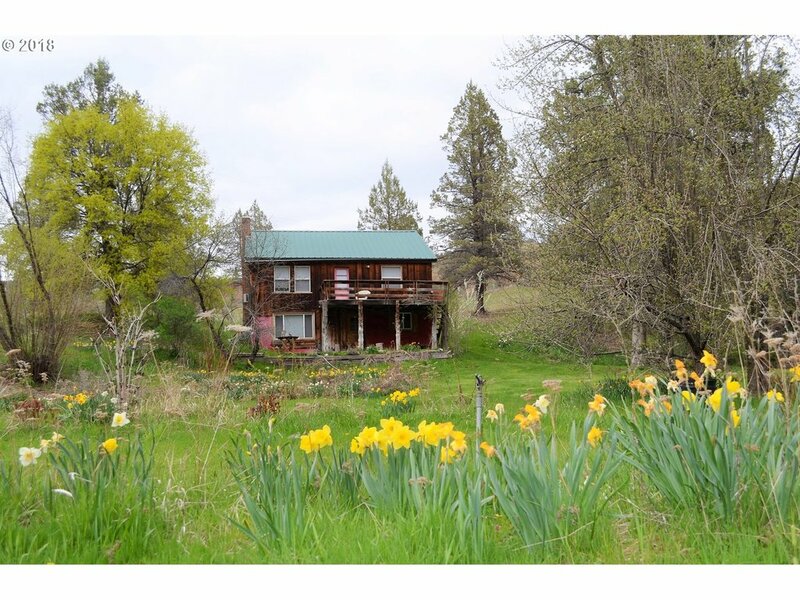 Baker, east to the Cascade foothills, & west to the Olympics w/glorious sunsets"
"Beautiful farmhouse with valley views. Amazing opportunity to own your next bed and breakfast! This 4 bedroom and 2 bathroom farmhouse/guesthouse sits on just over an acre of land and has high visibility for passing travelers. The large guest house 1 bedroom and 1 bathroom and could easily sleep six in the bunkroom. Guesthouse is fully self-contained, with private entrance. Once run as an inn." "Mountain retreat! Don't overlook this one! End of the road for year round or seasonal/recreational use. 3000sq ft +/-, one owner 2 story home.3bd/fullba on main floor. Master bed, bath on 2nd floor. Extra room for office or walk in closet.Full daylight basement. Smaller 21x26 log cabin near main house. Great views from this 80 +/- timbered acres with gravity flow spring w/1200 gal storage tank. LOP tags. Borders National Forest." "VERY PRIVATE SETTING! Hard to find 1,800 sq ft home on 14.3 acres with Beech Creek frontage. Home features 2 bedrooms, 2 bathrooms, rustic beams, Wood floors, kitchen appliances, 10x20 deck off of master and multiple built in book shelves. Guest house on property with 392 sq ft. Irrigation equipment and riding lawn mower included. Home needs some TLC., but you cannot beat this beautiful and peaceful setting! OWC with large down payment." 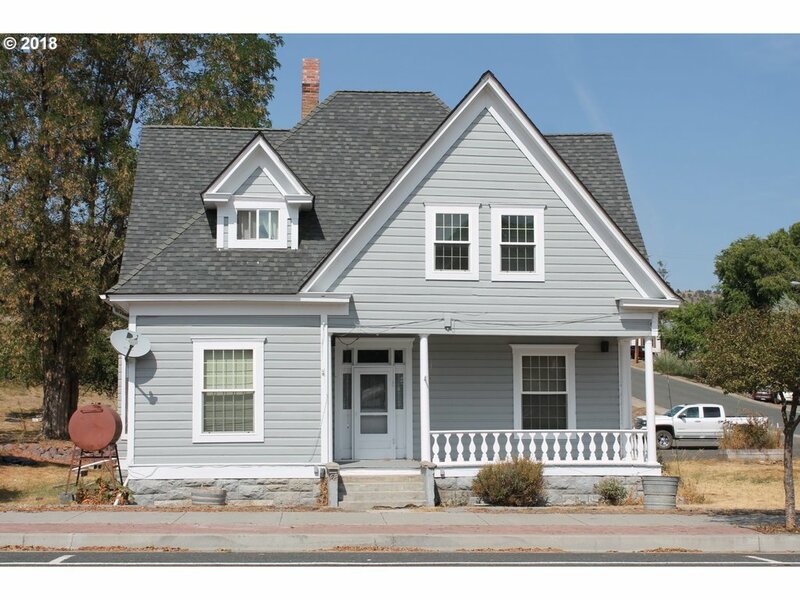 "Beautiful Victorian Home with views of the Blue Mountains.4 bedroom 2 bath home with many updates.Zoned Downtown Commercial which allows you to live & have your business at home.Would make a great Bed & Breakfast. Nice covered porches.Home freshly painted in 2017, new roof 2006, vinyl windows,updated wiring & more. Large insulated 30X36shop, 18X20 tool shed & 1999 mobile office with bathroom (10X32).This property has so much to offer"
"Nice Marlette home on a large lot over looking fields. On a block foundation with tie downs installed. Has an open consept living and Kitchen 3 bed 2 bath. 24X36 Machine shed for parking and work space. Large back yard. Views of the surrounding mountains from the back yard." "Tons of potential with this fixer upper. 1,392 sq ft, 3 bedrooms, 2 bathrooms, hardwood floors in the dining room, unfinished sun room and tons of potential in the upstairs. Nice open floor plan. Home is solid and in need of updating and finishing out in a few rooms. Cert woodstove. Oil Monitor. .17 Acre of a lot with large fenced in yard. Attached 1 car garage. Don't miss this opportunity."